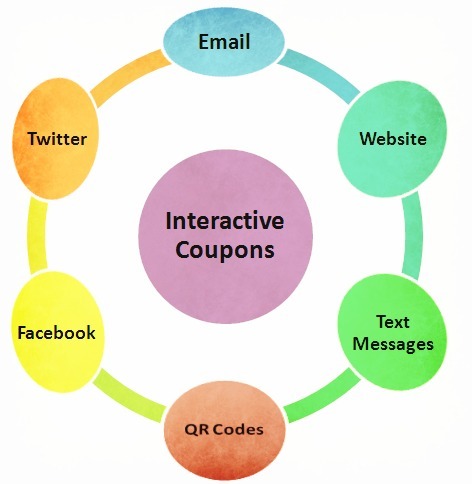 Launch An Interactive Coupon Business Today! Start your coupon business with a new and unique twist – bring your customers into the “interactive” world by helping them tap into social media, QR codes, video, and other fun marketing trends. You’ll be a hit as you help your local businesses build upon their web, text traffic. Are you familiar with QR codes? These are the funny looking square bar codes which are “popping-up” in marketing materials. These little codes remind me of a treasure hunt – you don’t know what’s behind them and my curiosity drives me to open the door and see what the "treasure" is – just for FUN!!! QR codes are interactive -- consumers engage in scanning them from their smartphones or tablets which takes them directly to your client’s video or promotional offer. 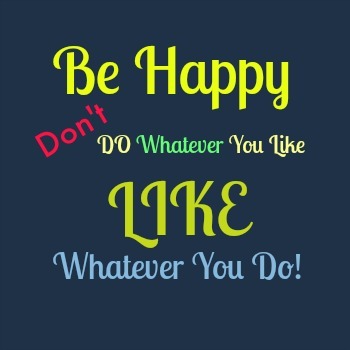 In addition, you can include your customers Facebook, Twitter, and other social media tags. Also, provide direct access for website and text offers. You can meet the growing demand to have all of this information at the public's fingertips in your hard copy booklet or website presence. Your promotions will become a standard household name as folks look forward to receiving them so they can connect with their favorite local businesses and learn about new specials which are going on throughout the community. You can also help your customers to have a dynamic and robust interactive marketing plan which includes your interactive coupon business at the center of their efforts. Very helpful for the small business person who has a business to run and can’t focus on all of the nuances surrounding social media and interactive marketing skills. 1) specialize in working directly with local restaurants. 2) combine your coupon business with video to link consumers to your customers online videos. 3) utilize your online copy writing skills to enhance your business. 4) work exclusively with your favorite sports teams to get the word out about promotions going on for fans. 5) specialize in a specific age range such as promoting your favorite child camp and green ideas for Mom & Baby. 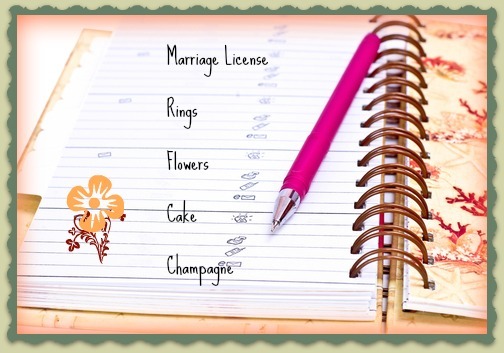 6) include information about your customers' businesses on your Blog -- showcasing them and their accomplishments. Interactive Coupon Business - What's It Take? Minimizing Start-Up Costs: Find freeware or shareware to keep your initial costs low or work with software already purchased by your customers. Join a few professional networks and attend local conferences and conventions to meet folks who may be interested in your services. Also, make sure to use your smile and shoe leather to go meet with local business owners and let them know what fun marketing opportunities you’re providing to grow their business (make sure to demonstrate how you can help their bottom line). Swap services with local printers or webmasters to keep your initial printing and distribution costs low. Interactive Coupon Business Back to Internet Business Ideas . . .